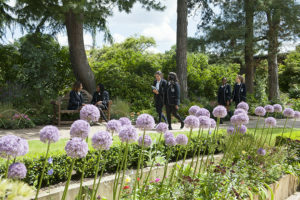 School Visits: Contact admissions for private tours and chat with headmaster or visit website for group tours and family fun days. Designed to be holistic and stimulating, it’s an unforgettable journey of discovery: ceramics, science experiments, field trips, drama, kayaking, poetry, music. Plus our innovative English and maths programmes establish deep understanding. We make time for ambitious drama productions, are passionate about sport and believe in musical opportunities for all. Enjoyment is key and each child enjoys a tailor-made experience. There are endless opportunities for each child to shine and excellence is cultivated. There is a strong sense of family and community here. Children have a comprehensive network of support including the head teachers, teachers, form tutors, pastoral staff and house parents. Our sector-leading wellbeing programme includes lessons and practical experience in leadership, learning for life (wellbeing strategies), friends (peer mentoring) and mindfulness. Charity work, cultural opportunities and trips are also part of the curriculum. 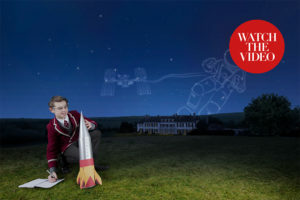 Pupils go on to the country’s premier schools including: Brighton College, Bryanston, Canford, Charterhouse, Downe House, Eton, Harrow, Marlborough, Millfield, Radley, Sherborne, Sherborne Girls, Wellington, Winchester and Wycombe Abbey. A record 46 scholarships in 2018 for outstanding academic, music, sport, drama and all round talent. Over half of Year 8 leavers and every member of the Year 8 scholarship set received at least one award. 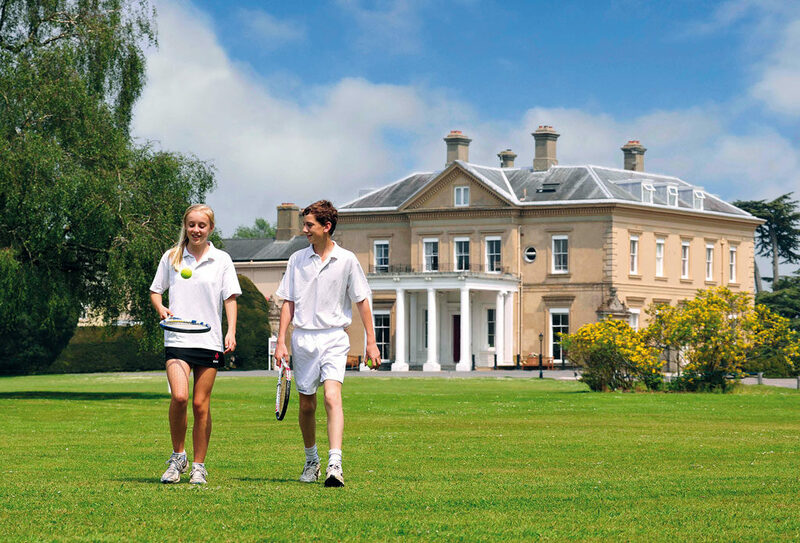 Westbourne House is a big school with a small school feel. Children thrive in the secure, friendly environment we offer. We hire talented teachers to give children the best chance to experience the joy of learning. 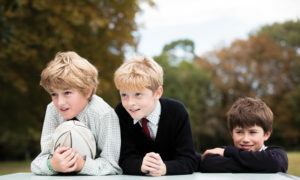 Our pupils are known for becoming great all-rounders with well-developed characters.